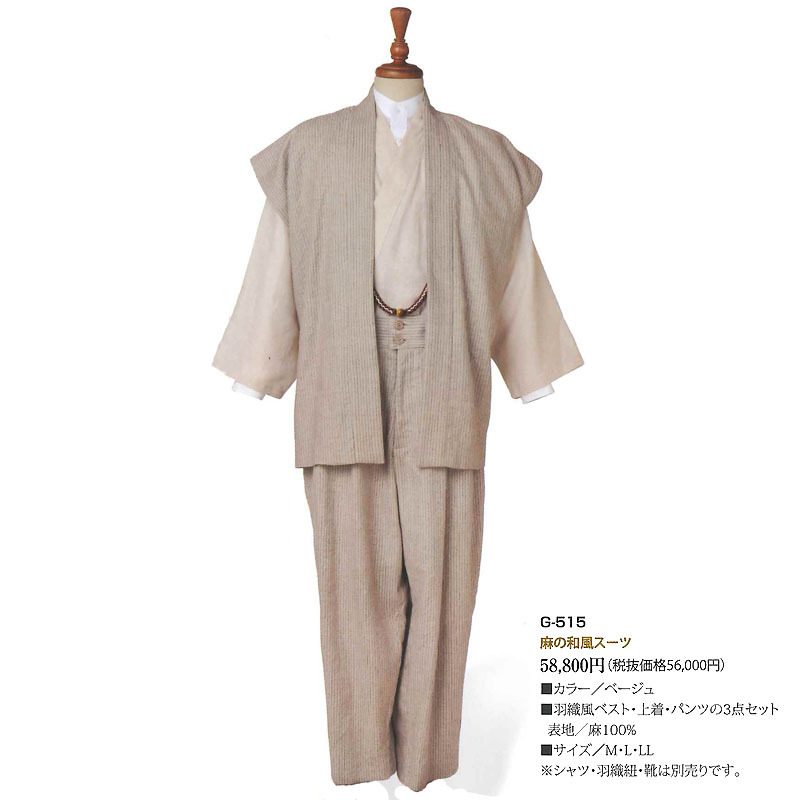 The listing Samue suits includes Haori style vest, trouser and Samue style shirts. (Not white undershirts, shoes, nor Haori-himo strap/accessory for vest). 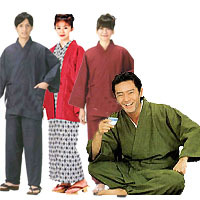 High quality thinnest fiber linen is suitable for summer. 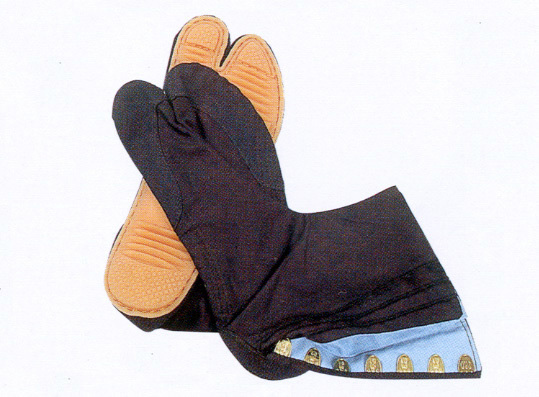 This list does not include shoes nor Haorihimo strap(accessory of Haori vest).